Five Steps to Navigating the Holidays After a Divorce - The Marks Law Firm, P.A. The holiday season is often filled with joy, quality time with family, friends and loved ones, and celebrating our Savior. 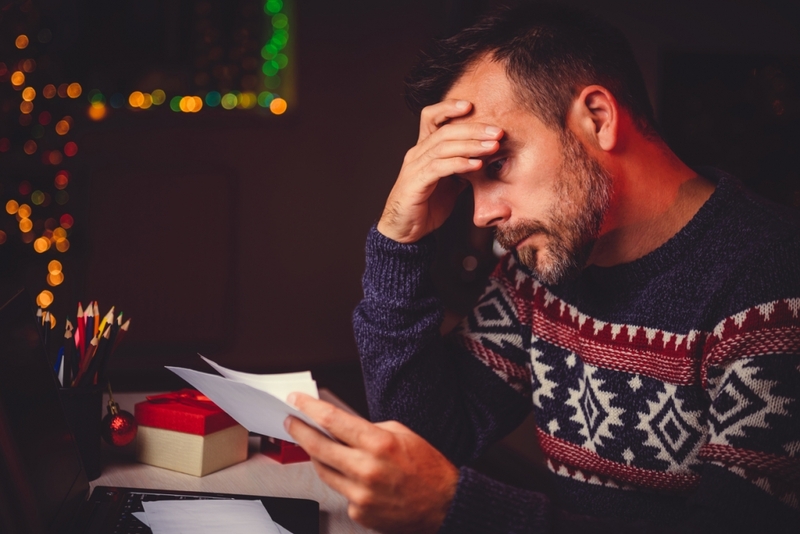 However, for families who are recovering from a divorce, the holidays can also be met with stress, anxiety, and even sadness. Traditions may come to an end. Parenting Plans and Timesharing agreements impact co-parents, children and members of extended family. Although it may seem overwhelmingly difficult to even consider how you will survive the holidays after a divorce, we encourage you to have faith and be patient with yourself, the situation and your former spouse. Maintain Communication: Perhaps you are struggling to remain on speaking terms with your former spouse, due to differences of opinion, misunderstandings, or conflict in general. Look into various options to remain connected when necessary. There are many apps and technology methods available to assist co-parents. In situations where young children are involved, it is imperative for everyone to be on the same page. Be Mindful of Spending: It is no secret that the costs associated with divorce may impact savings, retirement plans, and other assets. While the holidays cause businesses to target consumers with sales and new product releases, implementing a budget will help you keep track of expenses and lessen your financial burden. Try to focus on the needs of your family versus the wants you can do without. Manage Expectations: This is especially important for families with children. A year ago, you may not have anticipated the end of your marriage. Once you are able to accept your new reality, coping should come more naturally. Remain upfront with your children about how they will be celebrating each holiday and assure them that your family is still a priority. Plan Ahead: With the contents of your parenting plan and specifics of your timesharing schedule, both you and your former spouse have the opportunity to make necessary arrangements to make the most of the holidays. Consider how your personal and professional commitments may be affected. Practice Self Care: Going through a divorce is an emotional journey. Let yourself prioritize your own best interests as well as your children’s. Taking care of ourselves is not selfish, doing so allows us to better serve others. If you are unsure about how to approach the upcoming holiday season with your former spouse, call us to schedule a consultation with one of our experienced Orlando Family Law Attorneys.